damp Location Rated The Pearson, By Fanimation,offers A Great Look From Any Angle. This Intricate Design Is Perfect For Your Home Or Office And Offers 360? Of Continuous Orbit. 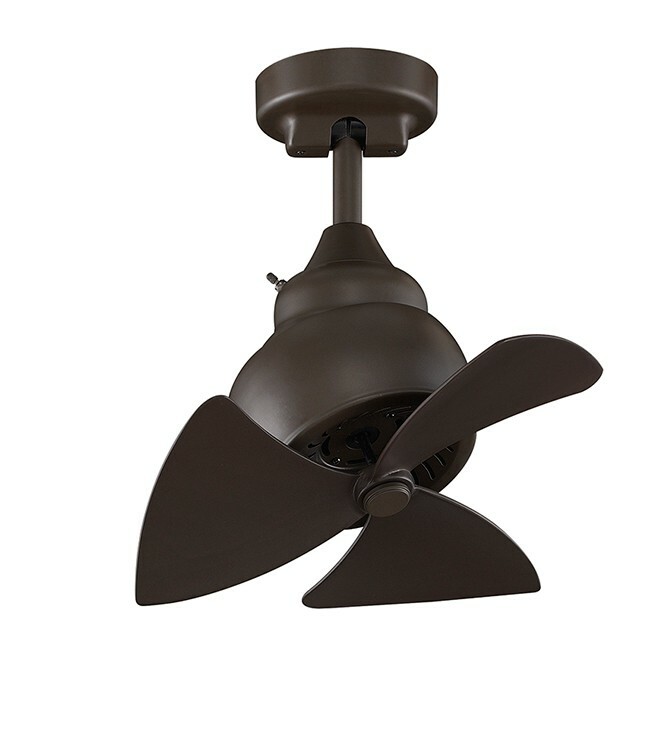 With A Compact 18 Inch Blade Sweep, This Fan Is Ideal For Small Spaces.the Pearson Is Available In An Oil-rubbed Bronze Finish With Oil-rubbed Bronze Blades And Brushed-nickel Finish With Black Blades. The Pearson Includes A Wall Control And Operates On Three Forward And Reverse Speeds.